Thomas Bibb (ca. 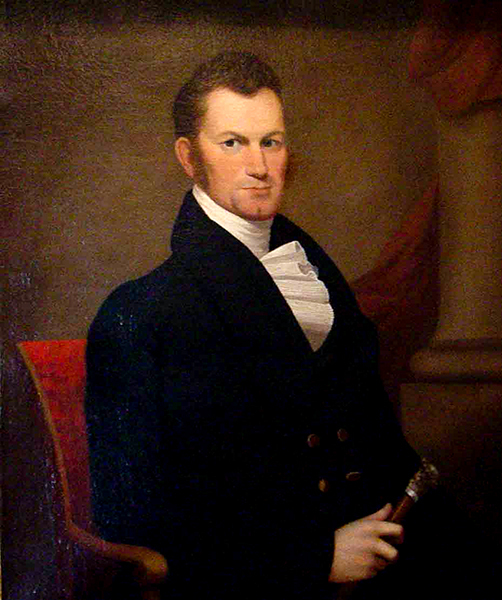 1783-1838) was Alabama's governor from 1820-21, taking office when his brother, William Wyatt Bibb, died mid-term. While influential in financial and political sectors, he struggled with reapportionment and a faltering economy during his governorship.